In 2015 we were selected as the exclusive partner in Switzerland of UNFCU Advisors, a wholly owned subsidiary of the United Nations Federal Credit Union, to offer our Financial Planning Service to its members in Geneva and elsewhere. 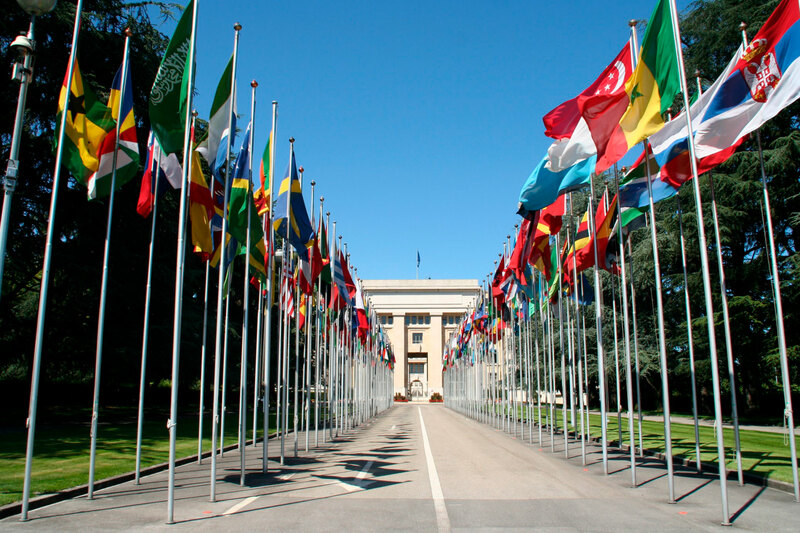 Our team, based in the Palais des Nations, is exclusively dedicated to helping members or retired members of the UN and associated organisations with their financial planning needs. We have developed a deep knowledge and understanding of the very special requirements of advising foreign and international employees, whether regarding pensions, investments, retirement, currency issues, property or even the challenges faced with financial planning for those who spend a large part of their time travelling or working in the field. Blackden was also selected recently as one of a small number of firms listed to provide Financial Planning advice to staff members at GAVI Alliance in Geneva. “Thank you for your support & advice over the past few years. You made my retirement and the decision about my UN pension lump-sum much more straightforward than anticipated”.